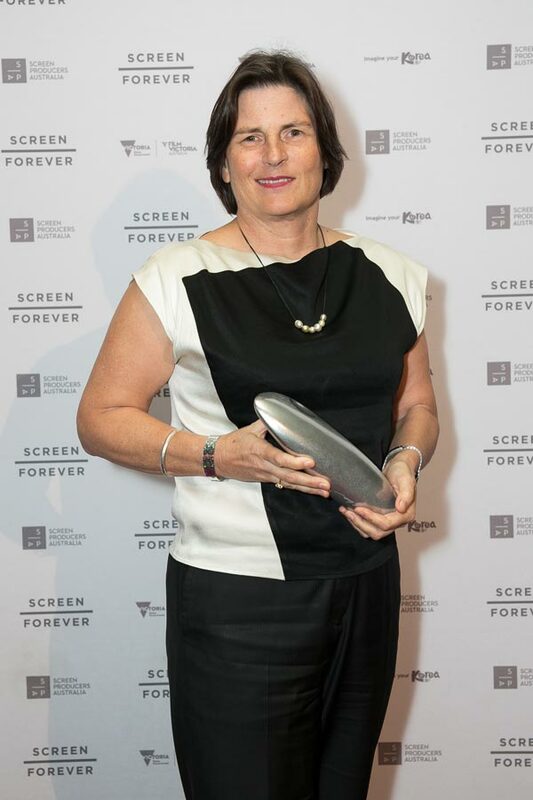 The Variations has received funding support from Screen Australia to develop the second draft of Jocelyn Moorhouse’s feature film script. “It’s a beautiful story about Clara Schumann and her relationship with her husband, the composer Robert Schumann, and then the young Johannes Brahms, who they mentored and who came to live with them. Brahms ended up being very much a part of a relationship between the three of them, which was expressed in their music. “Brahms was hopelessly in love, unrequitedly, with Clara, so it led to a very, very interesting triangular relationship. It’s really a love story: a film about music and creativity and madness” says Producer, Sue Maslin. The project will head to the Cannes Film Market in May 2017 to discuss financing and the possibility of an international co-production, to be shot in Germany and Austria with post to be completed back in Australia.